Price is per brush and only the brush head is provided with purchase. 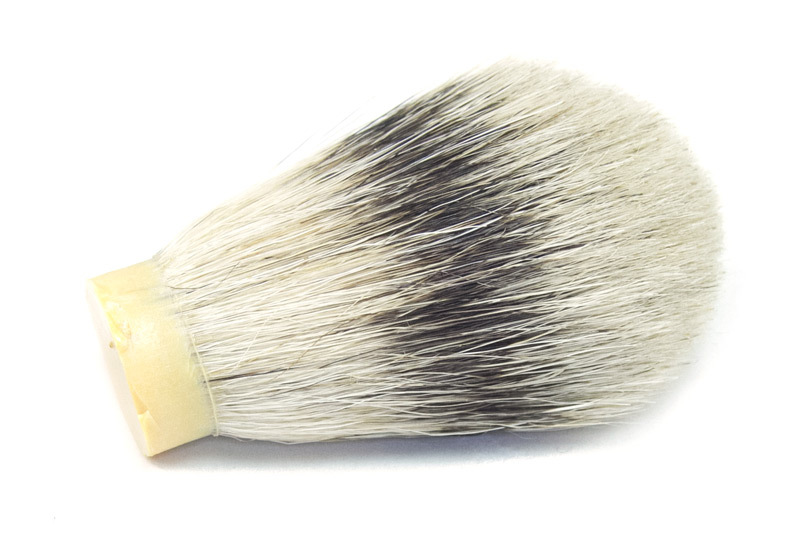 Shaving brushes are now becoming more and more popular than ever before. 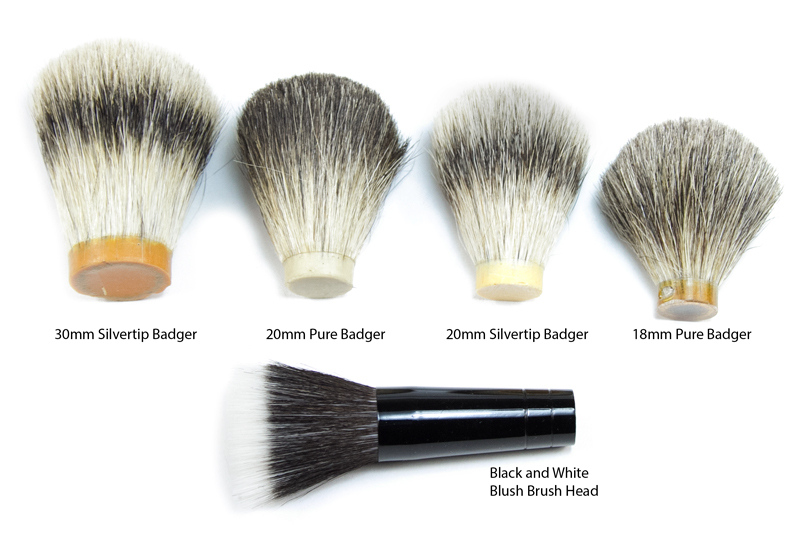 The badger hair is the finest and most luxurious material possible for shaving brushes.The benefits of using a badger hair shaving brush is that it helps to produce a generous and richer lather, softening and lifting the facial hairs and improving the overall shave quality. It also helps to reduce the chance of in-grown hairs, leaving your face feeling gently massaged. Shaving Knot Base is 20mm. This knot is made with the finest quality Silvertip badger hair. It is an ultra-premium knot. 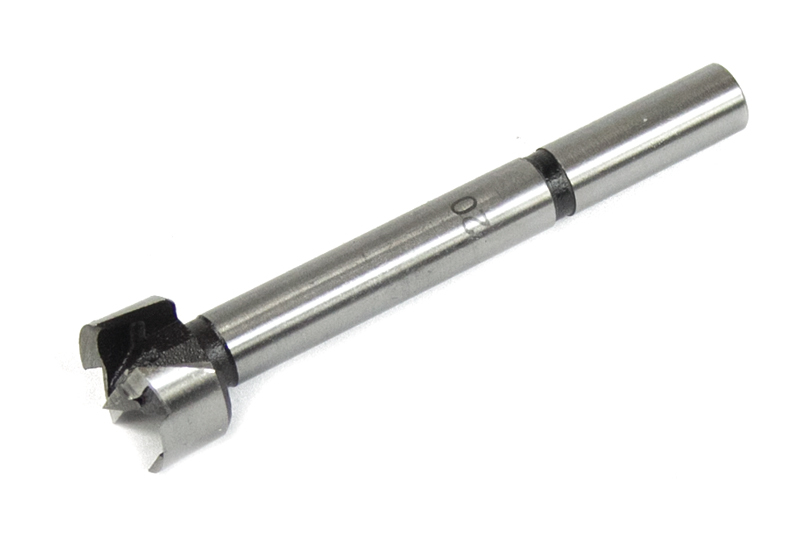 Uses a 20mm Forstner bit.